I will never forget what a wine expert told me once. “You don’t need to have an expensive bottle of wine to have the best wine.” A lot of people over look cheaper bottles of wine because they think they will taste bad. But this not true. You will be surprised at what you can find for under $10 and now a days with the economy being the way it is everyone wants a deal. 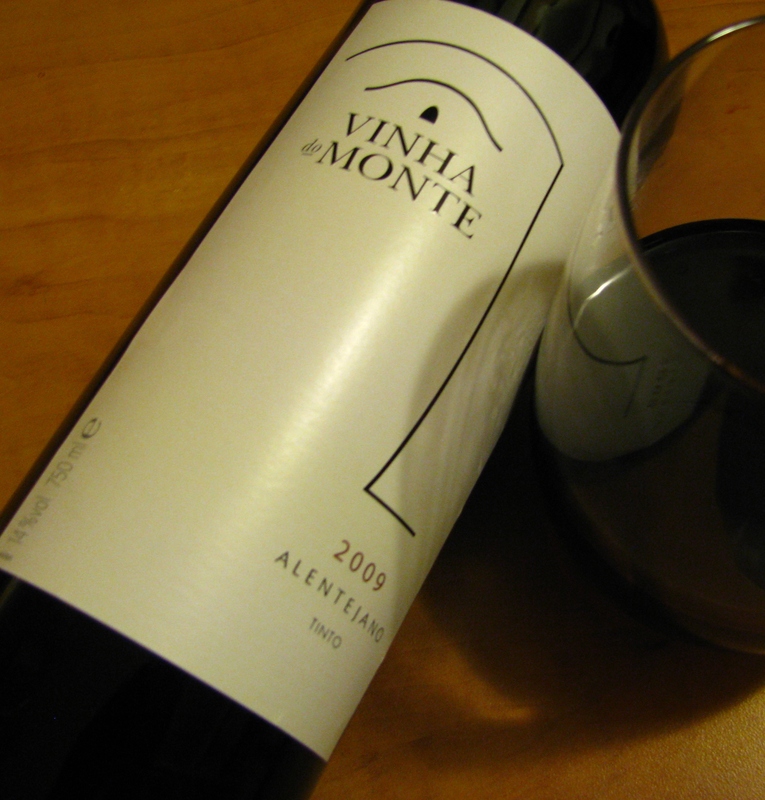 Well I came across this wine called Vinha do Monte, a portuguese wine. It is a very dry wine but has lots of flavor. Great with seafood in my opinion, But some people would say this would go great with pasta and a nice sauce. There are notes of cloves, Black cherry and chocolate. After opening this wine I have to say I think it was even better the next day. I give this wine an 8 out of 10. In my opinion Portuguese wine it’s underrated, they produce a fine white wine and the excellent Vinho Verde, all under 10 bucks for sure.